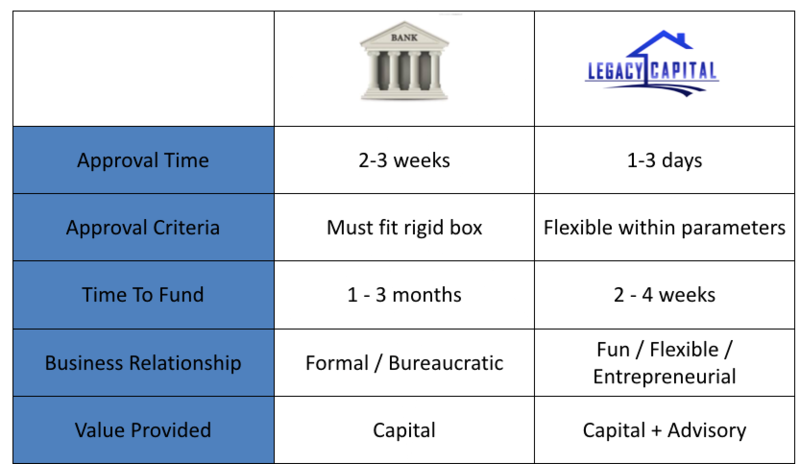 " I had my commitment letter back in less than 24 hours.."
Here’s the step-by-step way to use a hard money loan with Legacy Capital to extract value from your real estate investments. 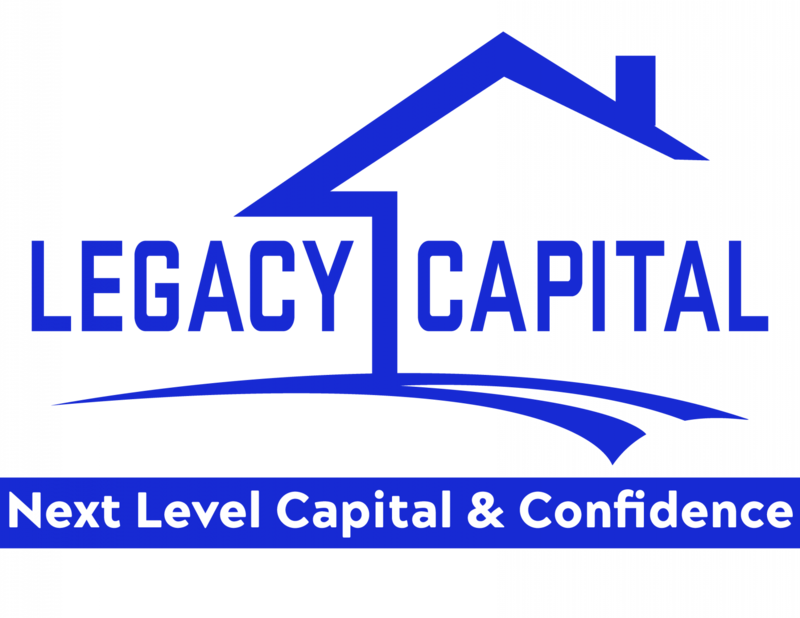 If you’re a real estate investor facing the danger of missing out on a profitable real estate deal and you need more capital to make that happen, then a hard money loan from Legacy Capital can help you complete that deal and make money faster. On this page, you’ll discover the simple step-by-step way to use a hard money loan for your deals so you can grow your business and achieve your investing goals faster. There’s a problem in the real estate investing industry: some hard money lenders have hard money loan products that are too difficult for an investor to qualify for, while other lenders lend to just about anybody without any real qualification (for very hefty fees and interest rates, of course). At Legacy Capital, LLC, we are experienced real estate investors and we know the challenges you face daily. That’s why we’ve built hard money loan products that fit YOUR needs as a real estate investor. Simply fill out the form below to get the process started. One of our lending experts will contact you within 24 hours to follow-up. 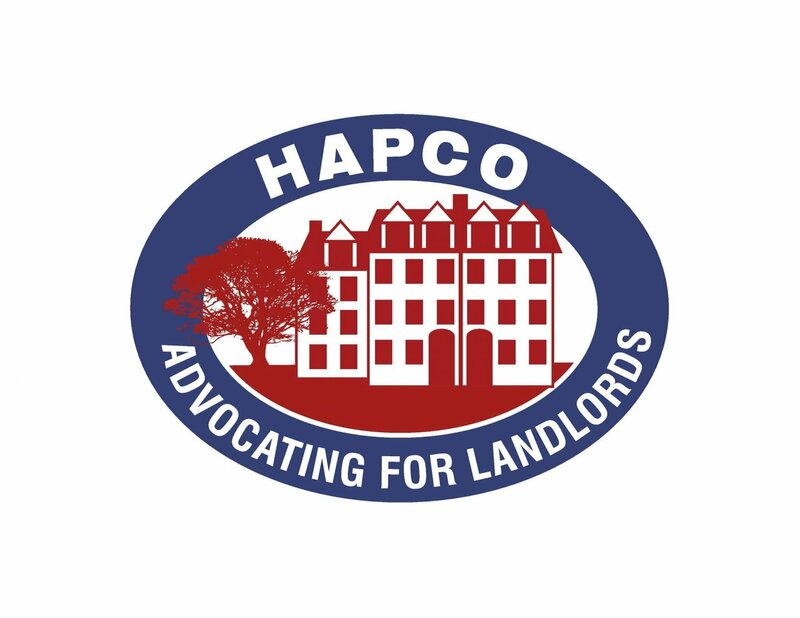 You do not have to visit our office and we do not require a site visit to assess your property – everything can be completed online. To expedite the loan, ensure that your contact information is accurate. Once your appraisal is back and you’re cleared to close, you’ll receive your loan within five business days, so you can get to work right away on your deal and accelerate your timeline to cash flow. Or, give us a call at (215) 600-3419 today!